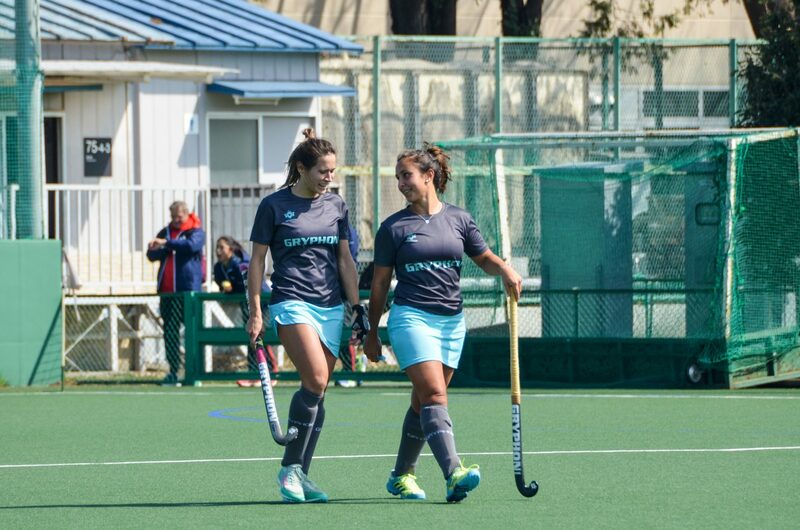 The Gryphon Tokyo Cup launched a women’s event for the first time in March when the annual tournament took place in Japan – and you can be a part of this flourishing event for 2020. Gryphon will be running the same competition in March 2020. For tournament participation and partnership enquiries, email gryphon@cultor.com.au.